Our locally owned and operated shuttle service thrives on our clients’ satisfaction. We understand the importance of providing consistently excellent customer service and safe, comfortable transportation. Airport Shuttle Orange County offers a range of transportation services including nonstop transportation in our luxurious executive sedans to any airport or other destination and sightseeing tours to those visiting g Southern California. We highlight current attractions, tour the coastline and popular beaches and explore shopping and entertainment. 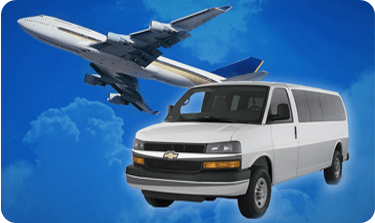 Airport Shuttle Orange County has been providing reliable service since 1990. Unlike traditional Airport Shuttle Services, Airport Shuttle Service is a direct private service for you and your guests. We do not make multiple stops and pick other patrons. Airport Shuttle Orange County services all of Southern California’s Airports providing excellent service to its Orange County Residents. We offer competitive rates – View our rates from your local city. For those visiting Southern California, you know there is a lot to see and do but there is limited Public Transportation. Airport Shuttle Orange County has private Van’s and Private Car’s to help you get around the southland comfortably and at a reasonable cost. 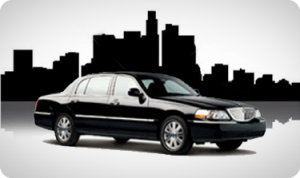 Let Airport Shuttle Orange County be your chauffeur at a fraction of the price of a standard taxi cab fare whether you want a tour of the coast or a ride to and from Disneyland, Legoland or Knott’s Berry Farm. 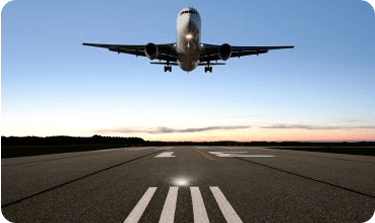 In addition to Airport and Tour services, Airport Shuttle Orange County offers it’s services for any event where you can rest assured that your guest or family will be safely transported to and from the special event.